Jaguars are strong swimmers and climbers and require large areas of tropical rain forest and stretches of riverbank to survive. A model for conservation, the Amazon Region Protected Areas ensures 150 million acres—three times the size of all US parks combined—of the Amazon are protected in perpetuity. 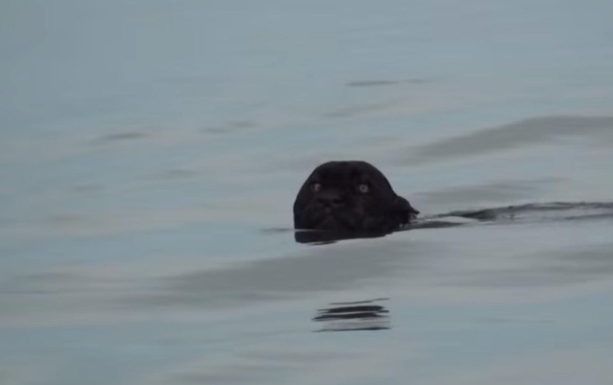 Responses to "Black Jaguar Swimming Caught On Film In Rare Stunning Moment"